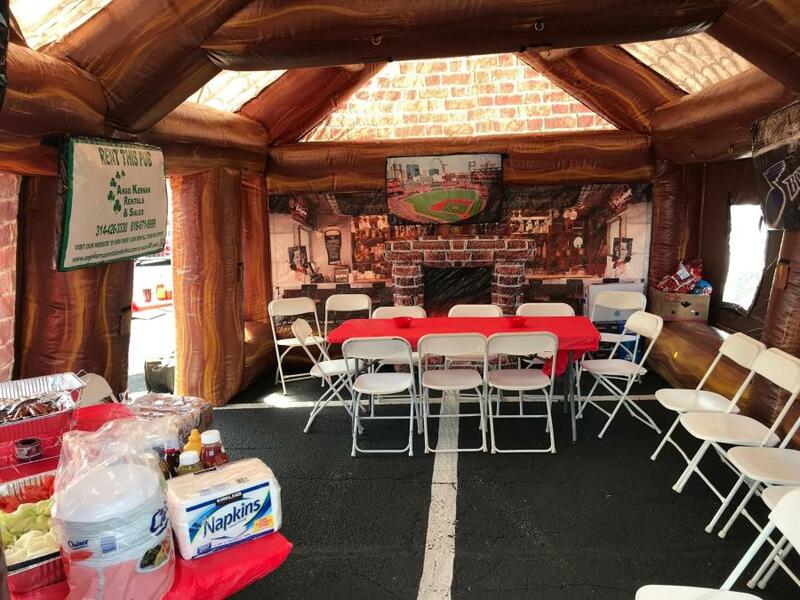 Guest’s enjoyed the inflatable Irish pub at the Cardinals’ home opener event. 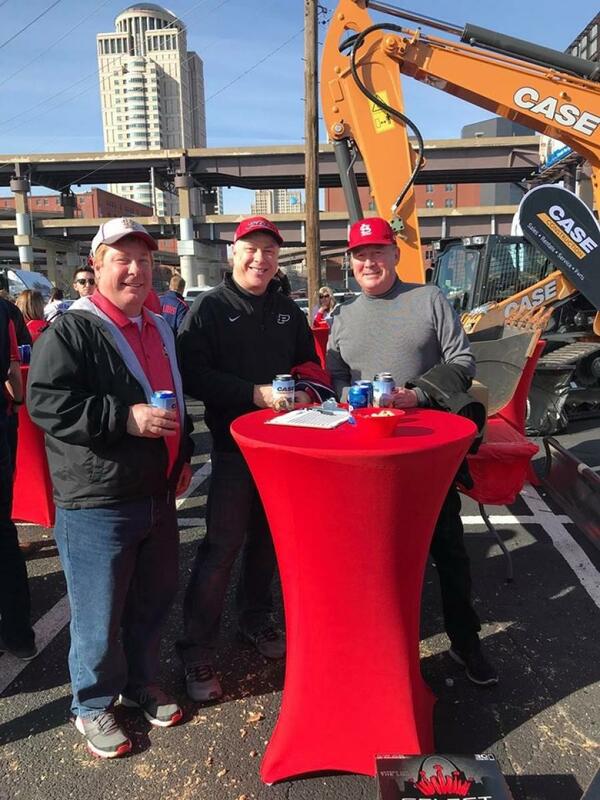 Luby Equipment Services, a St. Louis-based Case Construction Equipment dealer, hosted a unique customer appreciation event in downtown St. Louis on April 5, in honor of the St. Louis Cardinals' home opener. 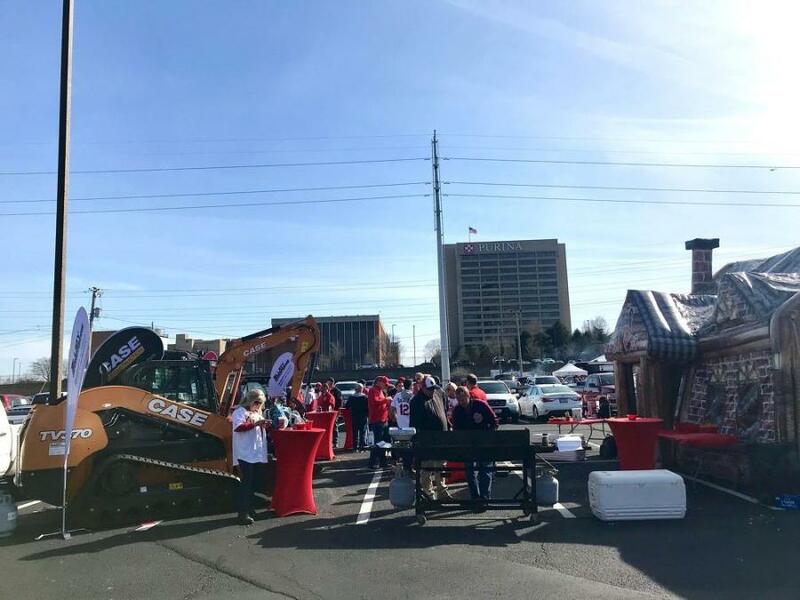 The event included a 20-ft. inflatable Irish pub; Case and Takeuchi machines; and Luby employees provided BBQ and cold beverages for numerous customers and Cardinal fans. 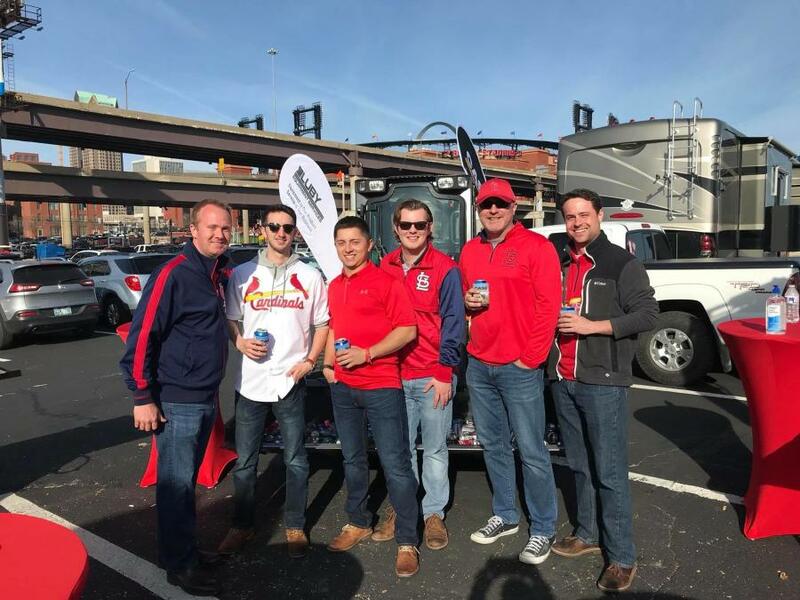 This event attracted current and potential clients with opportunities to get to know the Luby team, enjoy a little sunshine and cheer on the St. Louis Cardinals. 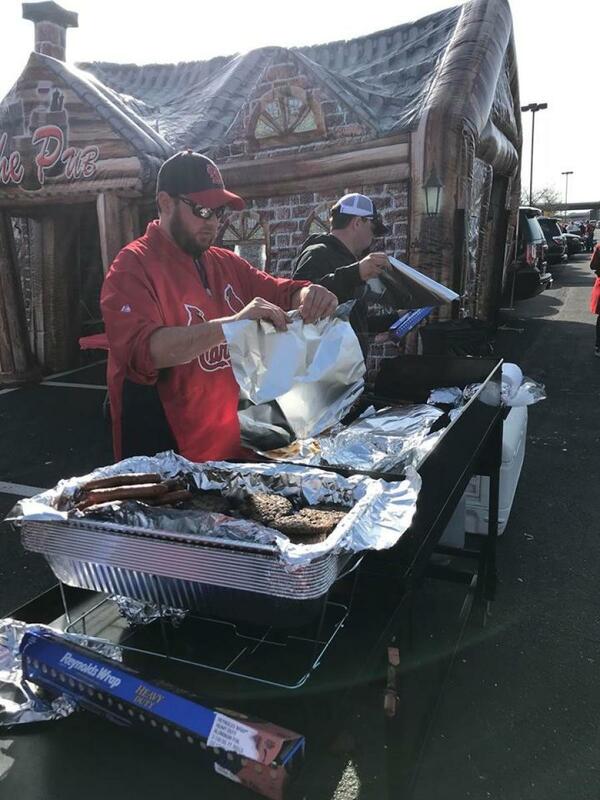 “I thought it was a great event, complemented by great food, drink and company.” said Chris Kozeny, project manager of Kozeny Wagner. “The location was really convenient for my group going into the game and we hope to do it again next year and treat opening day as a holiday, just as it should be,” said Kozeny. Luby Equipment has one more event scheduled in the spring at its Quincy location and plan to do similar events in late summer at other locations. 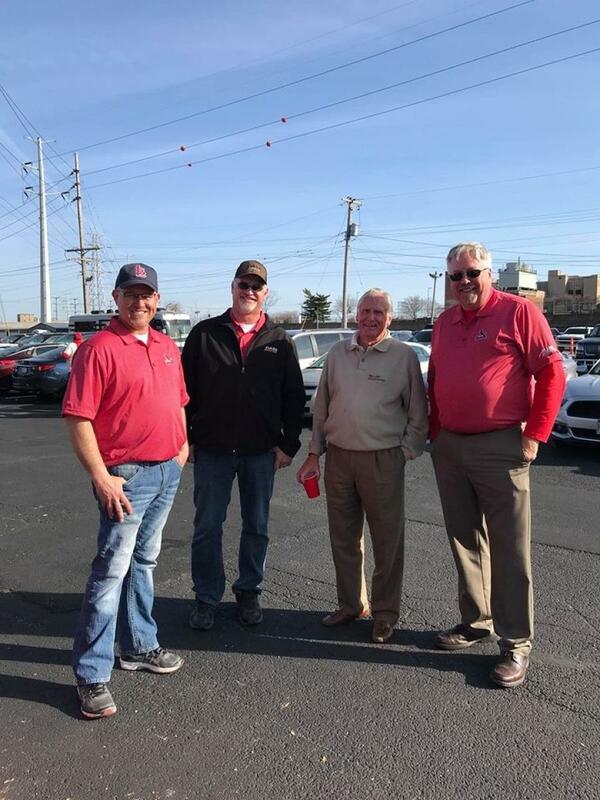 “As a customer centric organization, it is important that we show our gratitude to our customers as much as possible,” said David Kedney, sales manager, Luby Equipment. Luby Equipment Services operates out of its headquarters in Fenton, Mo., and seven other branch locations. It serves its customers equipment needs with a variety of new, used, and rental equipment. The company represents several manufacturers, including Case Construction, Takeuchi, Doosan, Indeco, Atlas Copco, Wacker Neuson, Oshkosh Airport Products, Eager Beaver and Towmaster trailers.